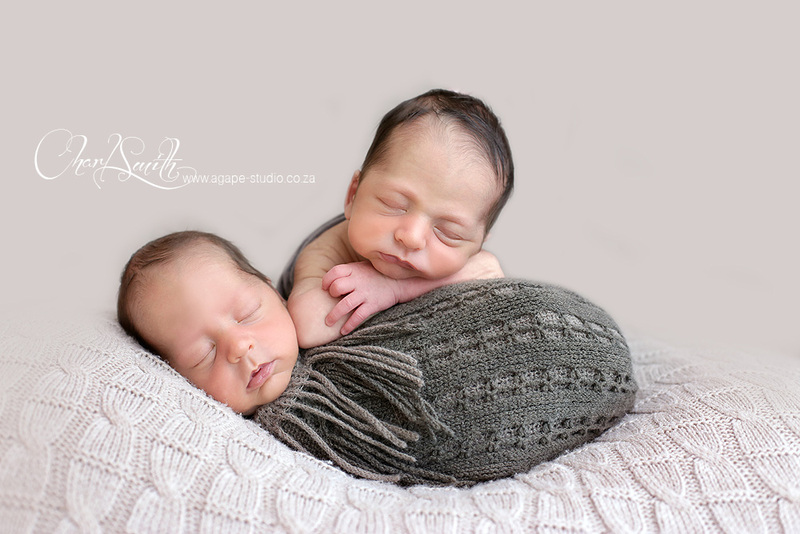 Photographing twin newborns babies is always is HUGE honor and privilege. 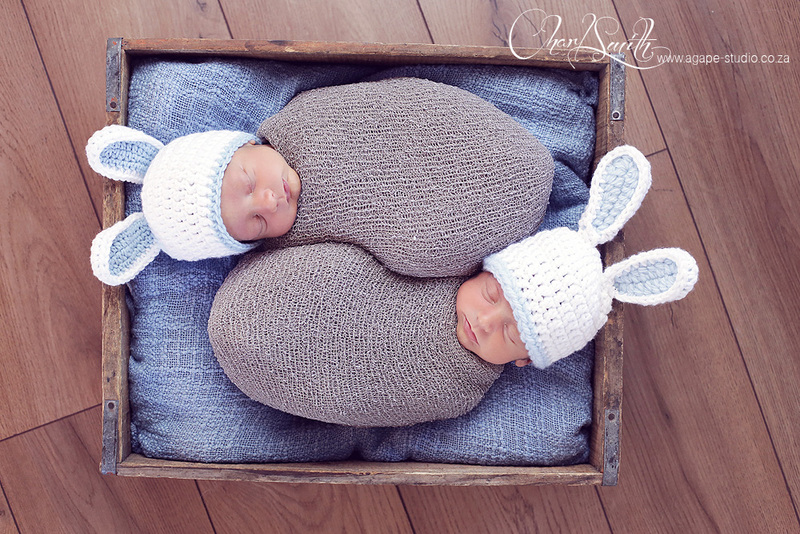 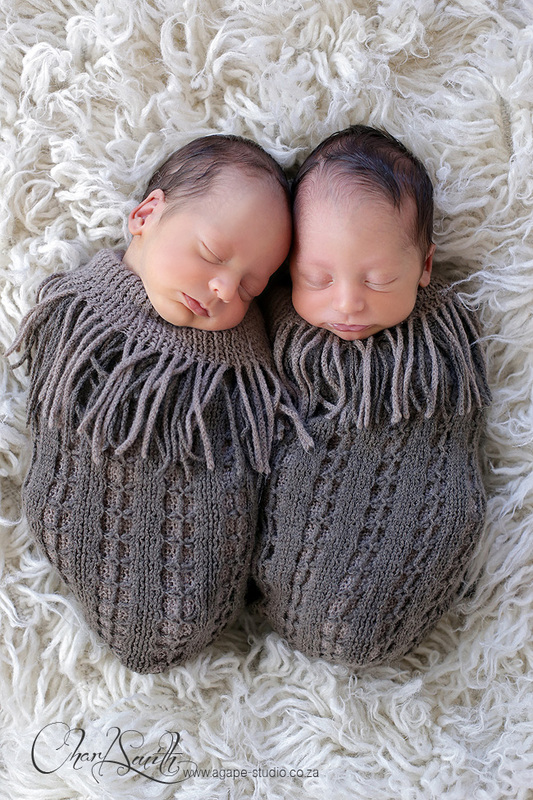 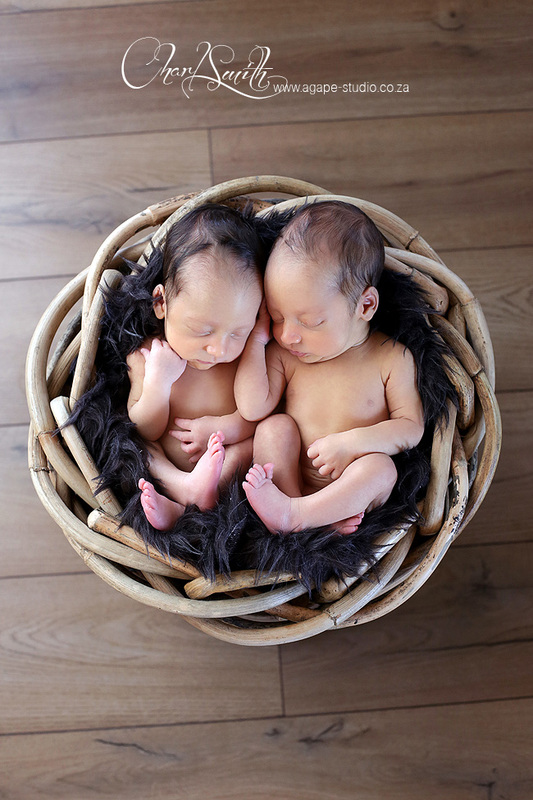 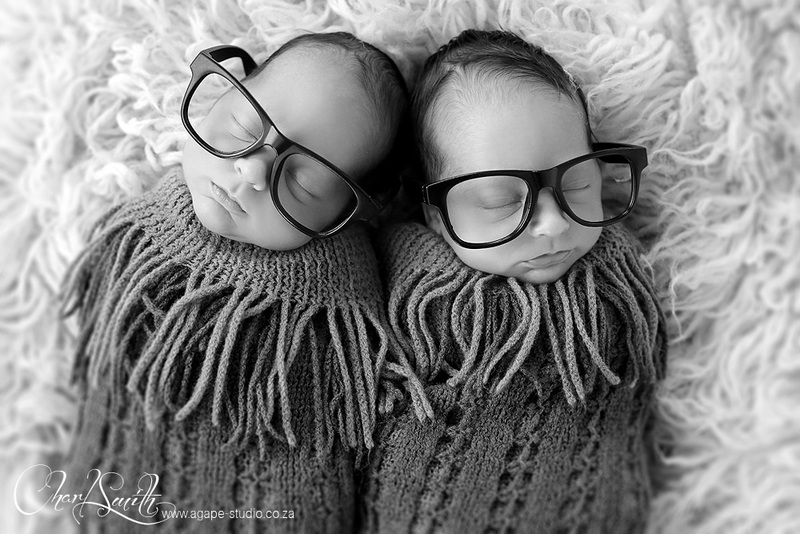 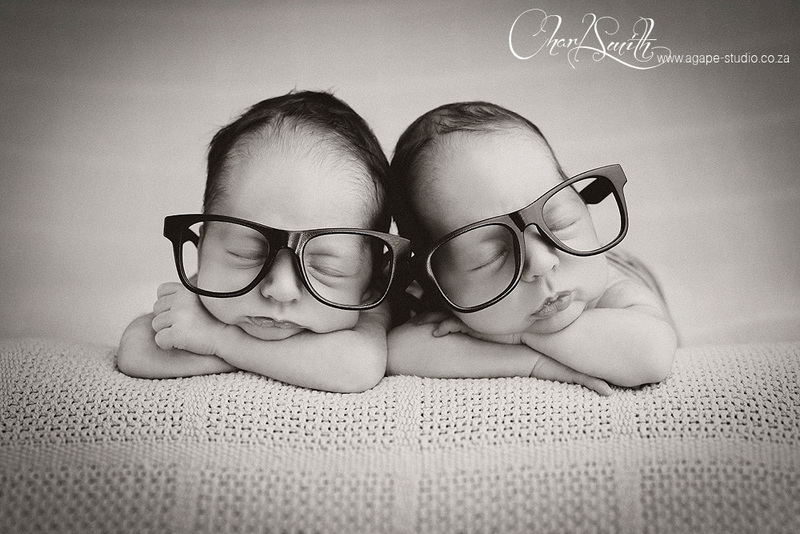 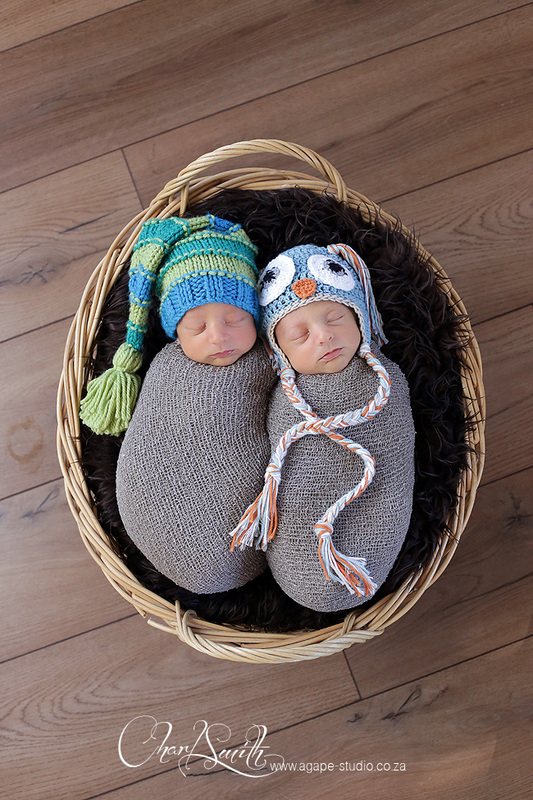 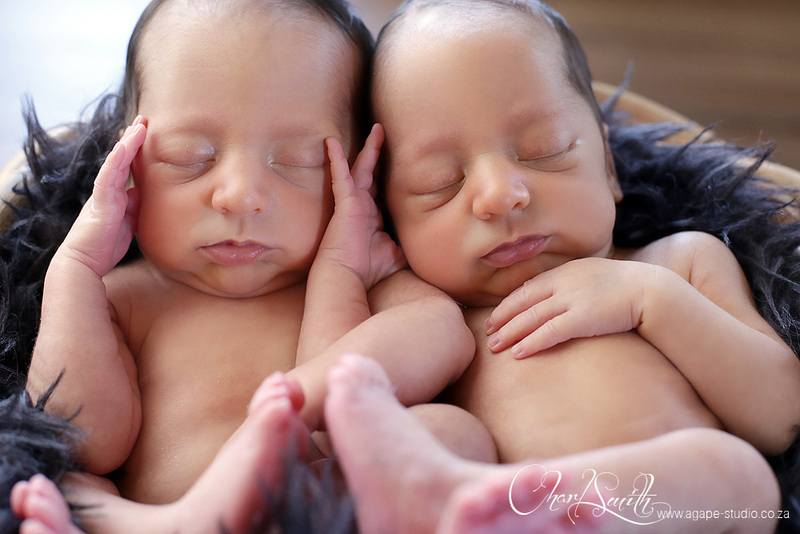 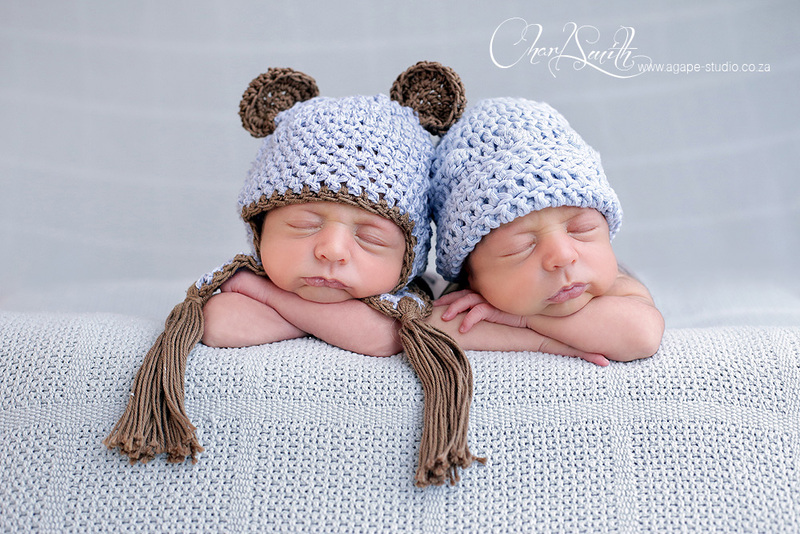 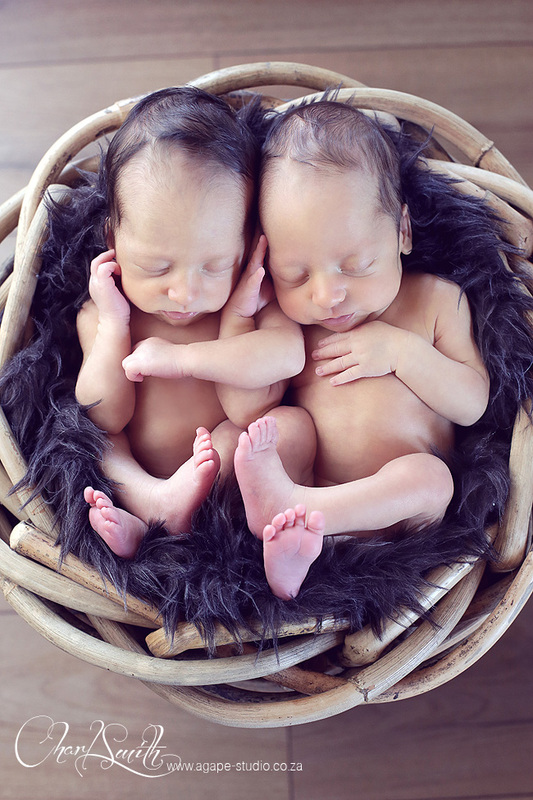 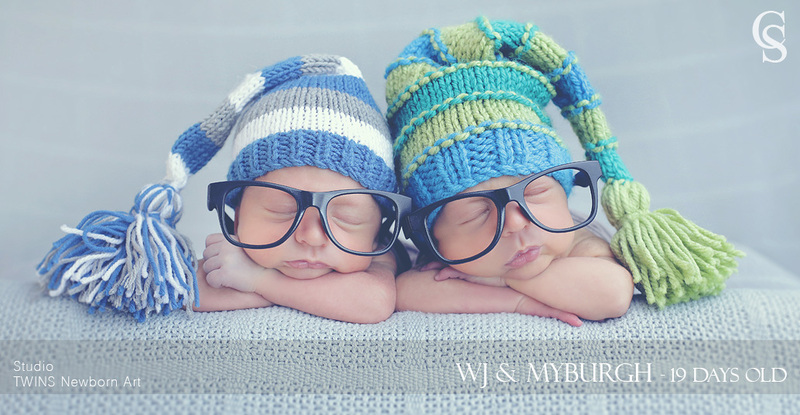 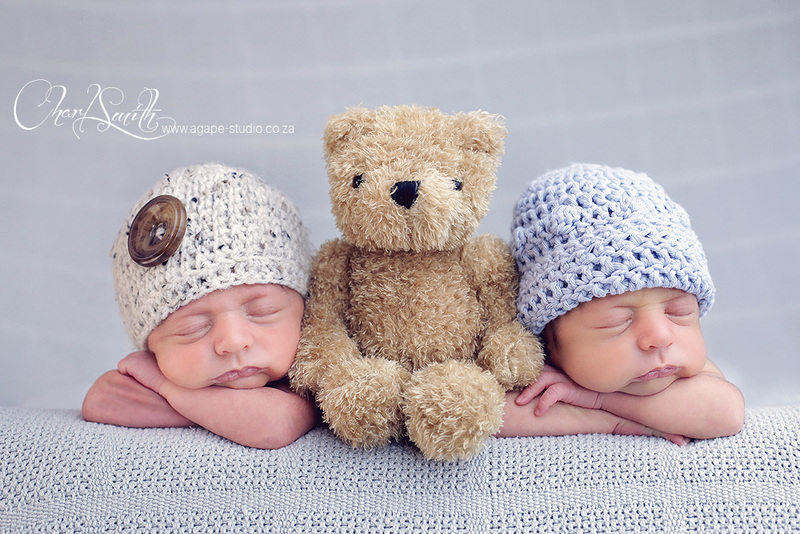 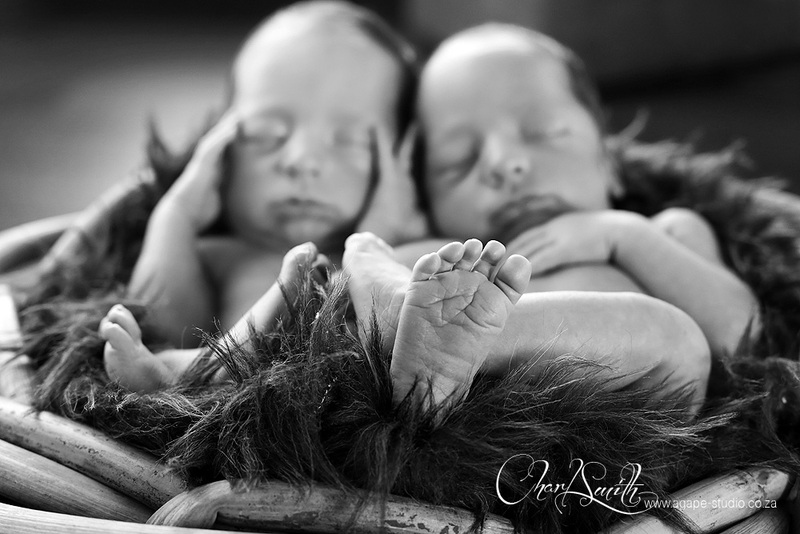 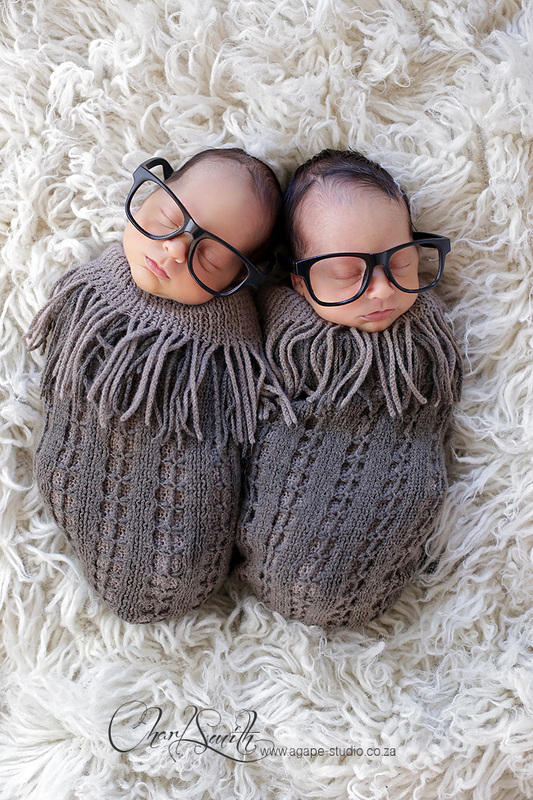 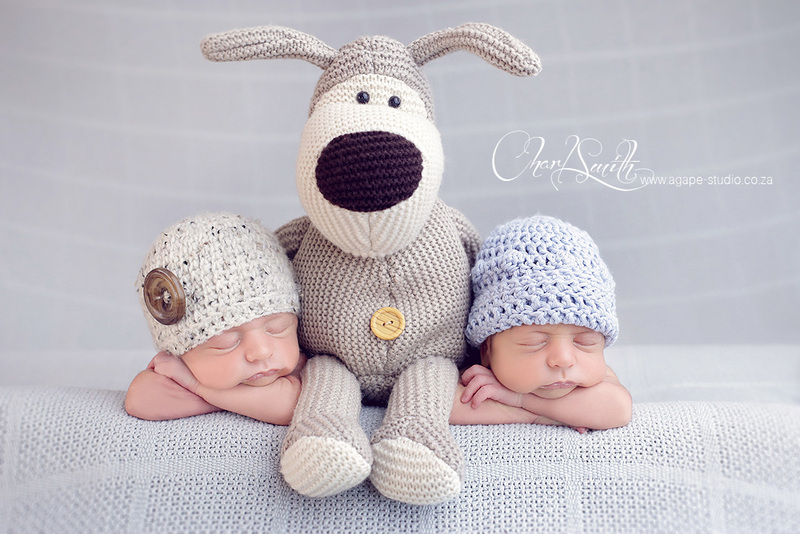 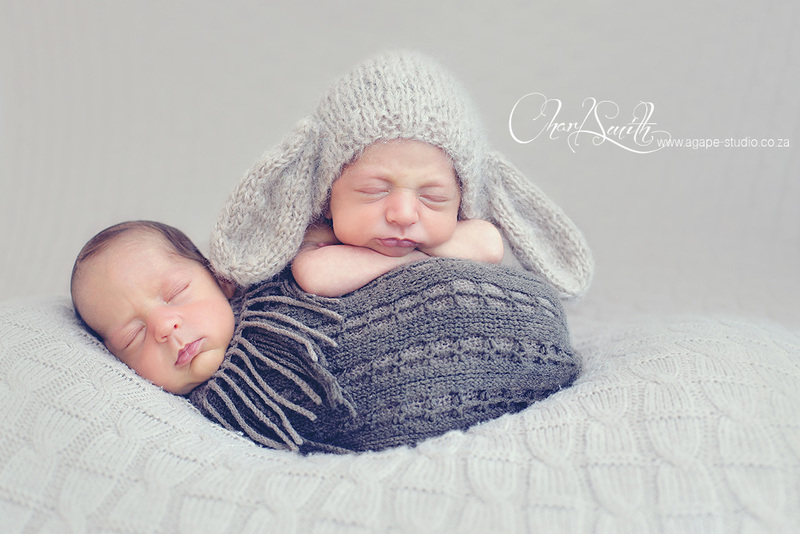 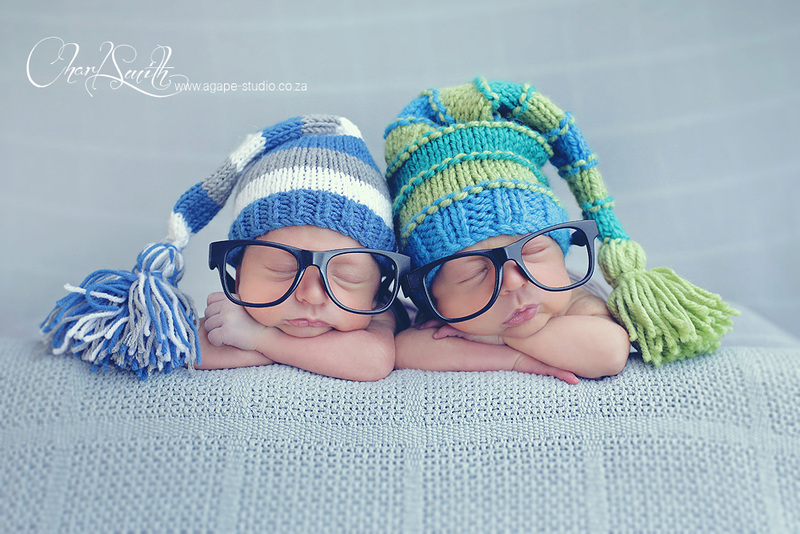 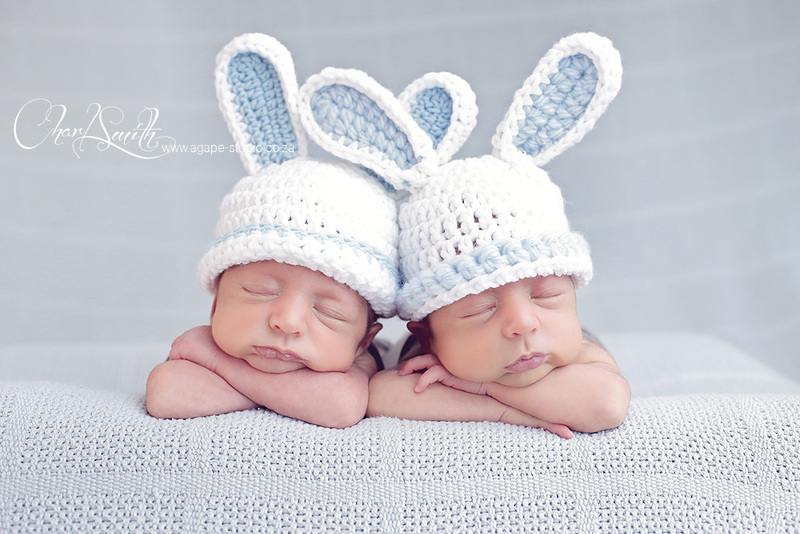 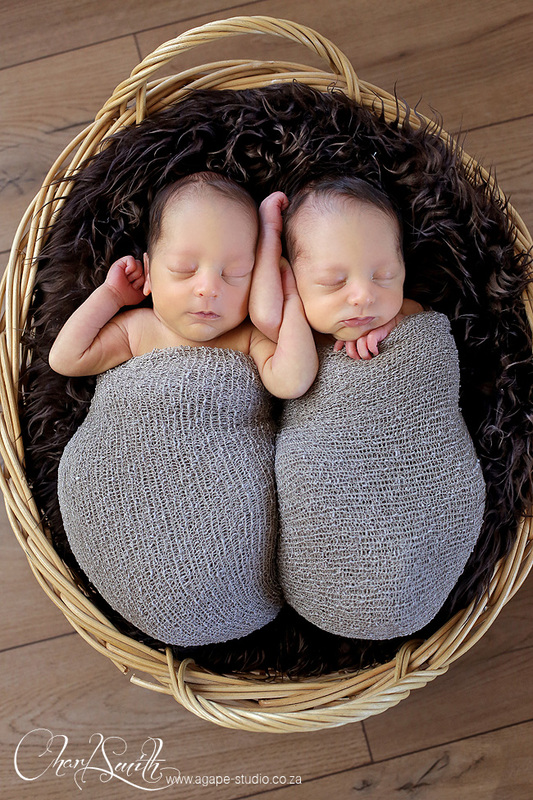 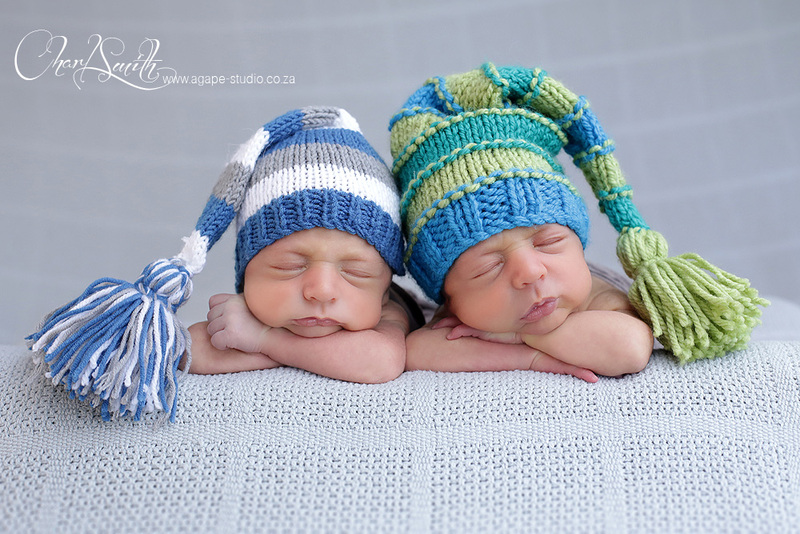 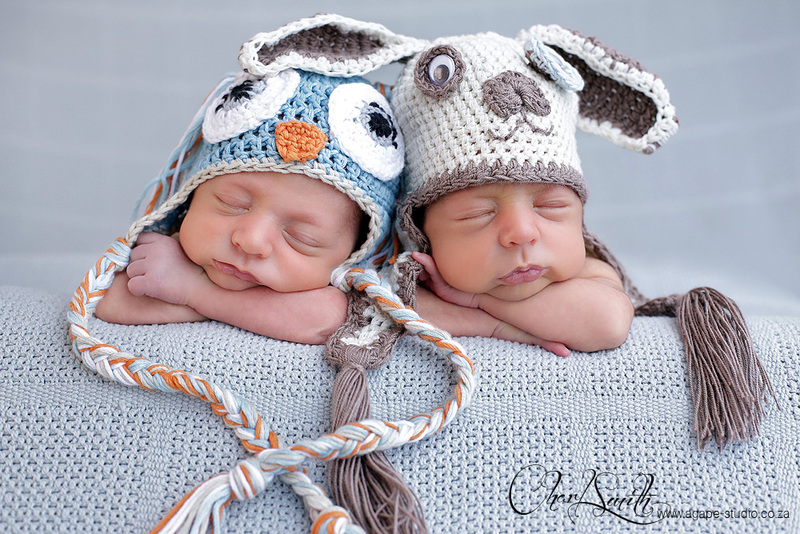 This was only the second time I photographed twin newborn babies. 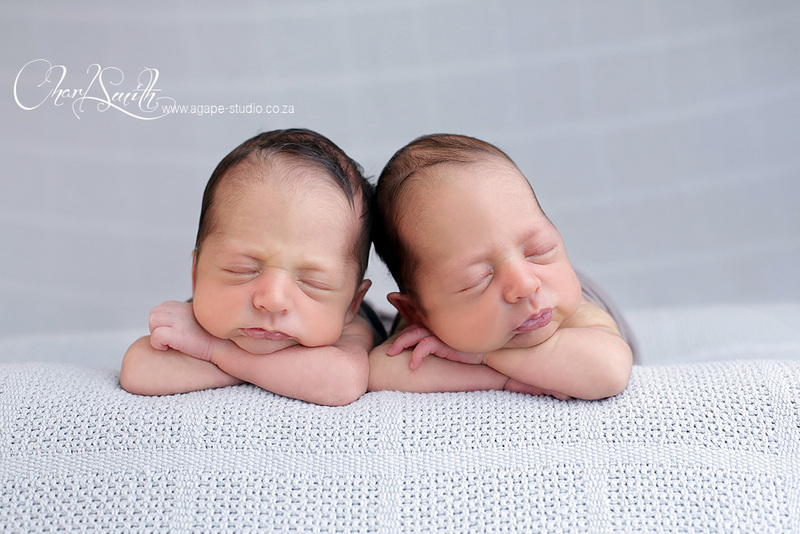 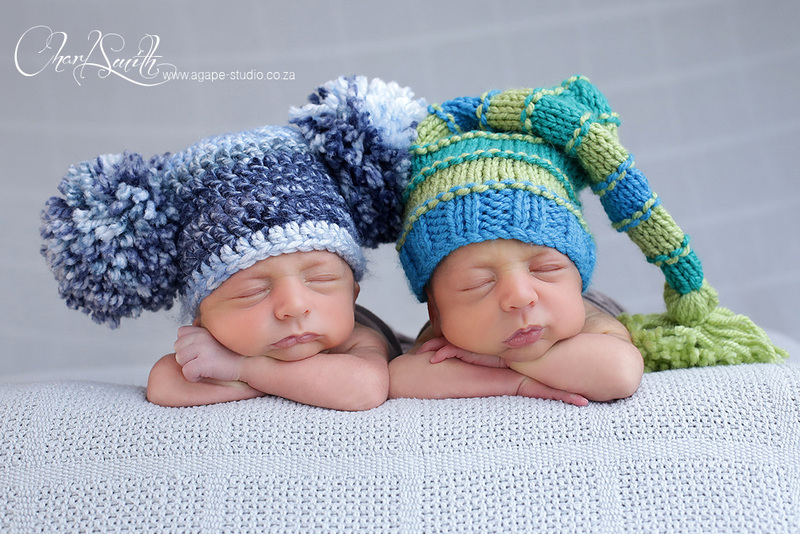 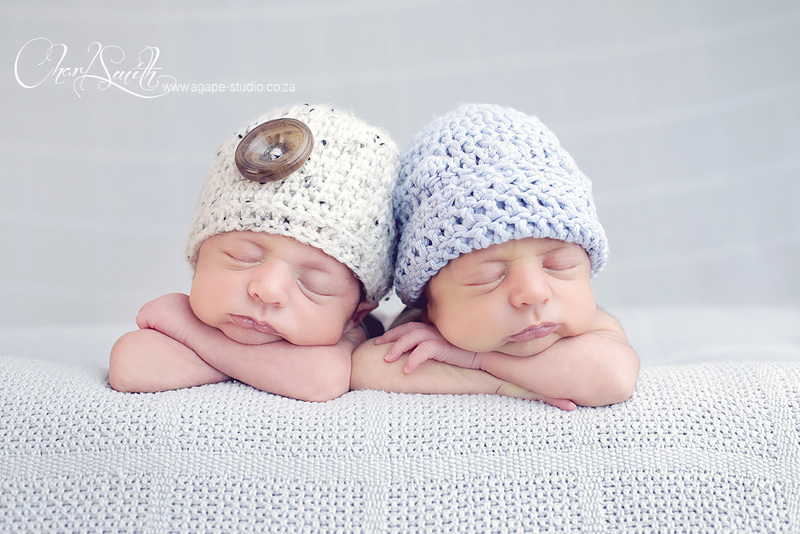 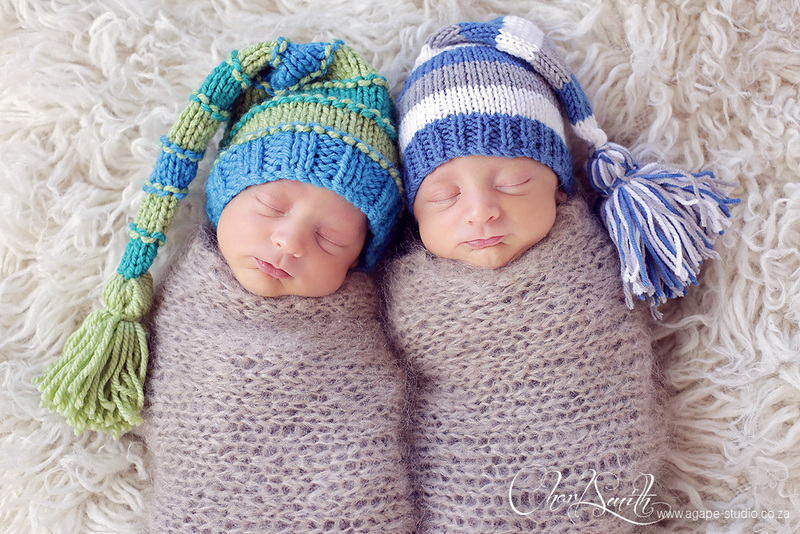 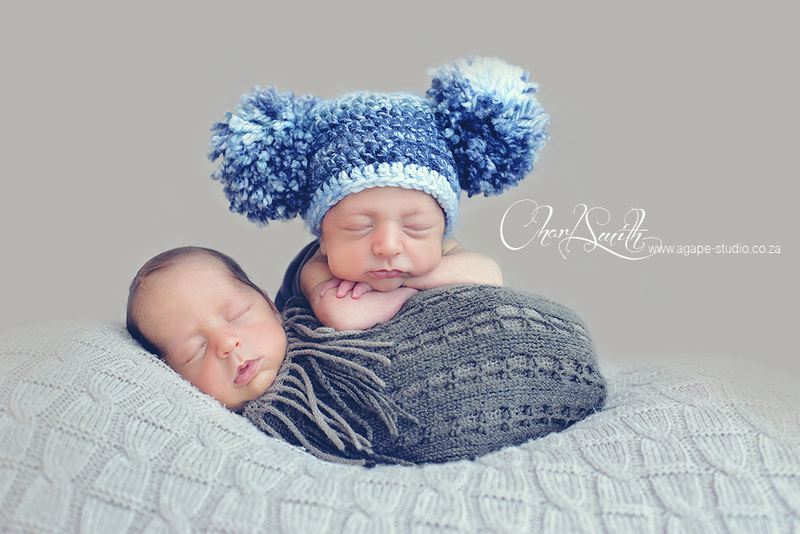 Photographing newborn babies is a very difficult photography genre, photographing twins is MUCH harder, but these newborns were the perfect models and really made my job easy.